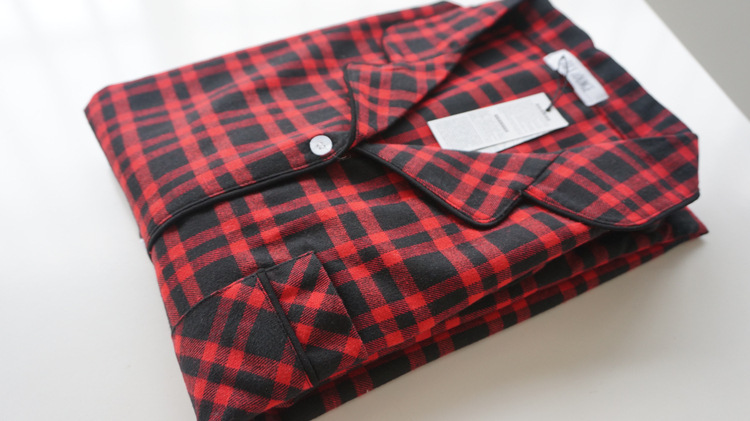 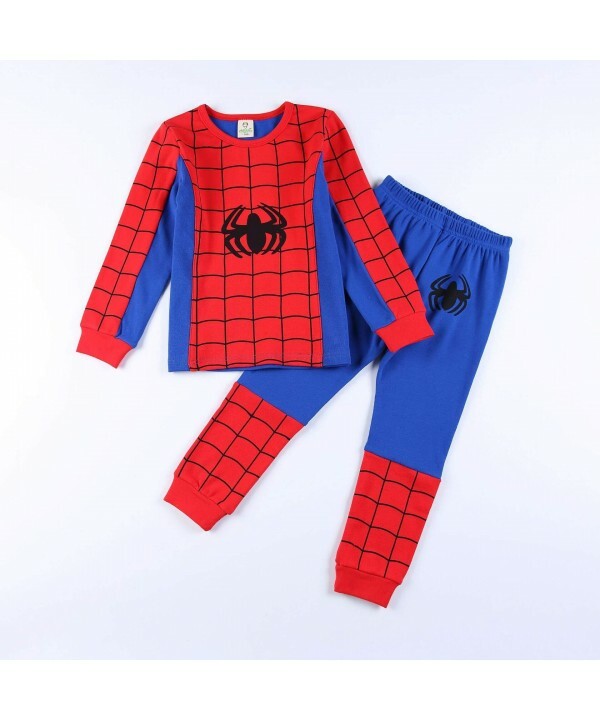 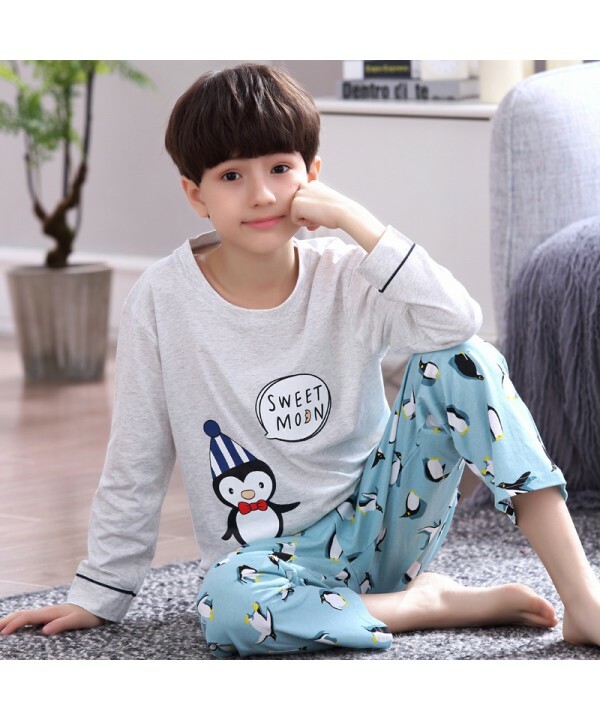 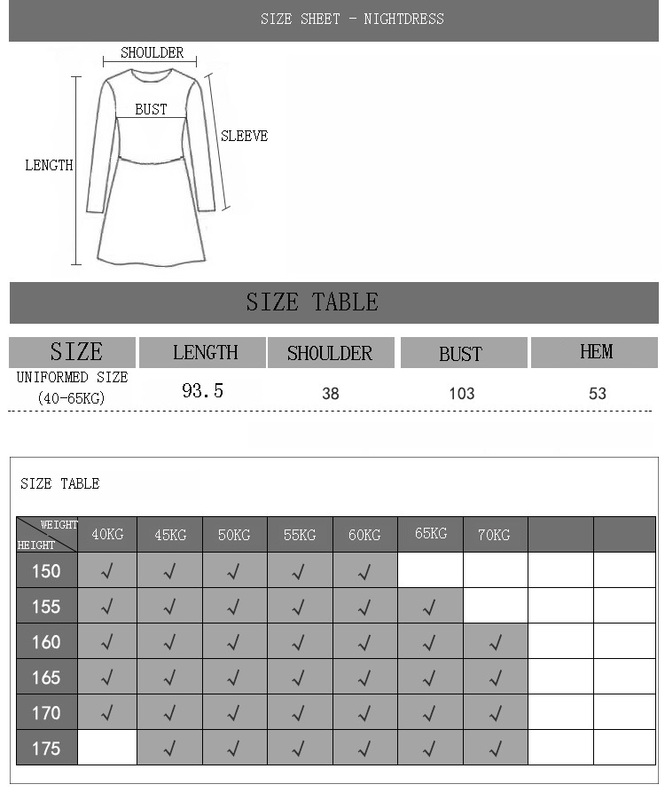 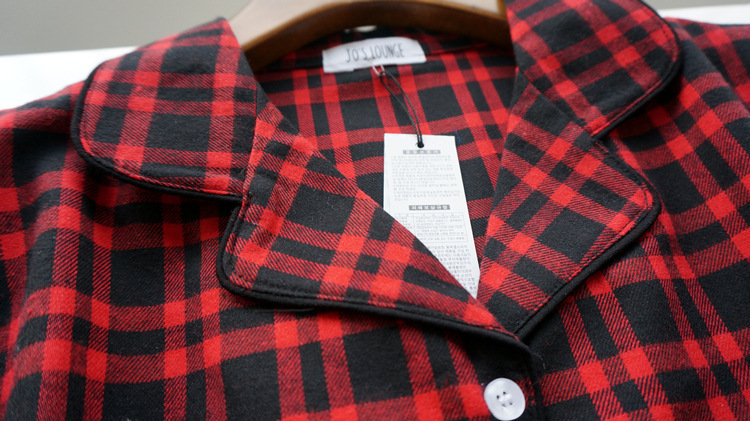 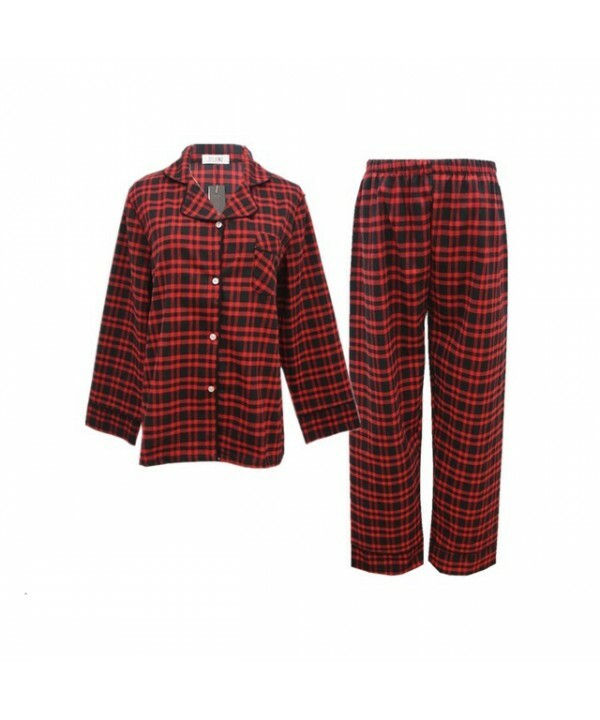 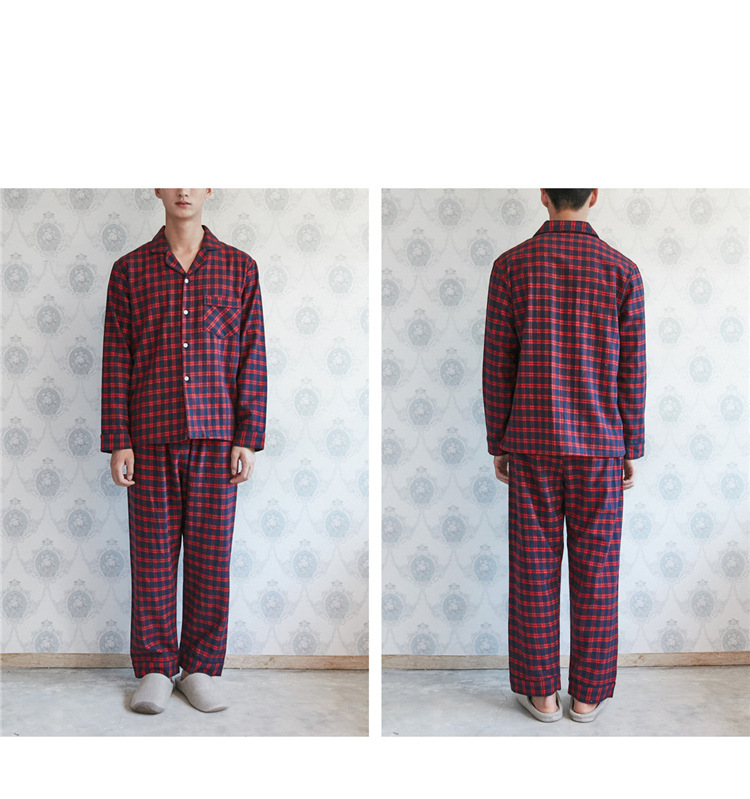 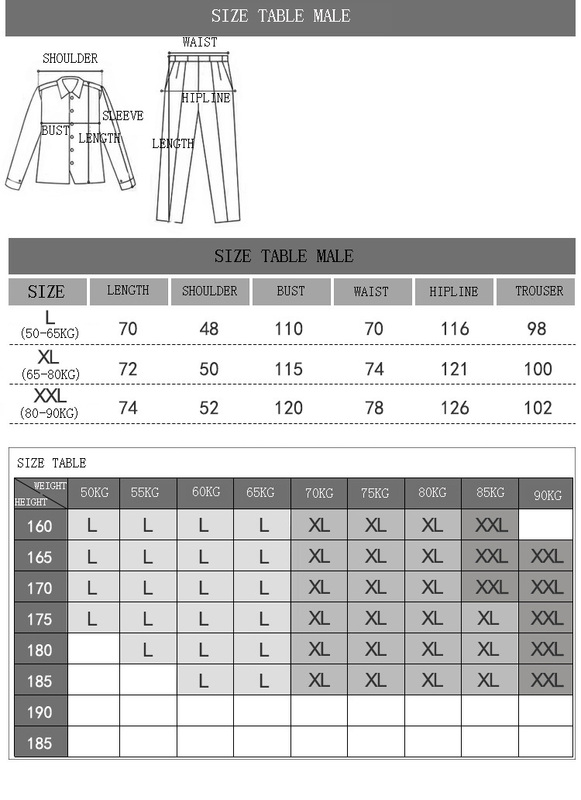 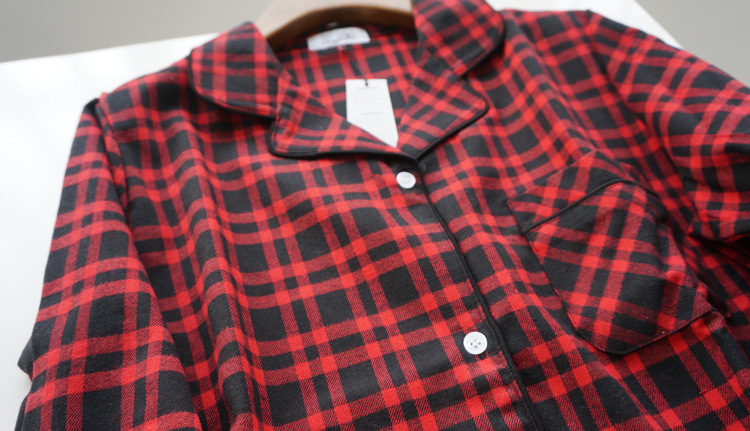 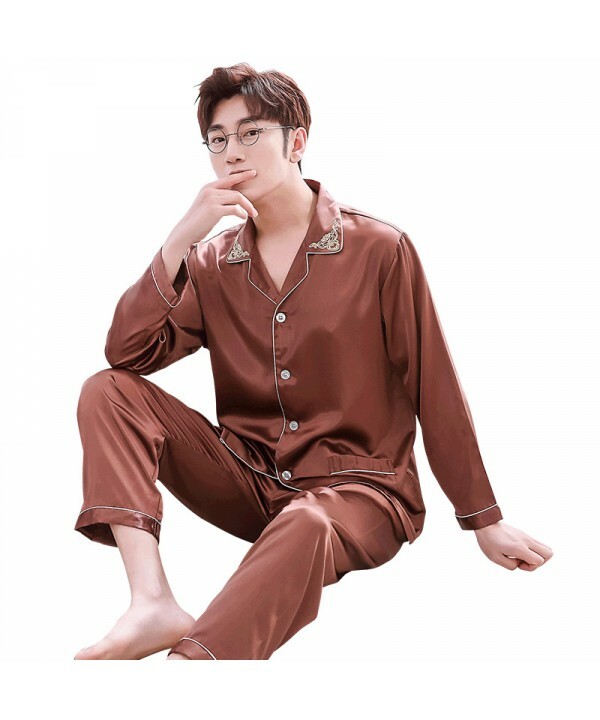 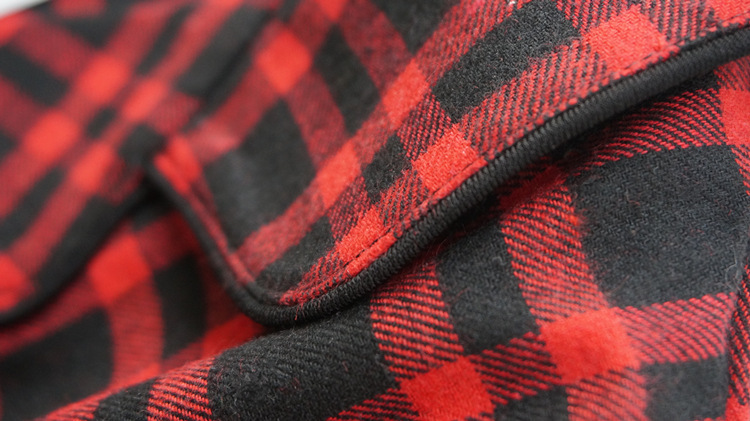 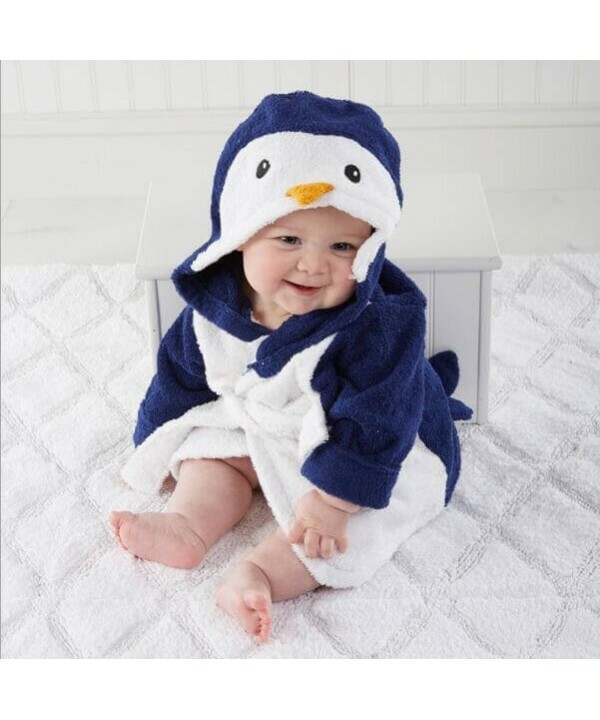 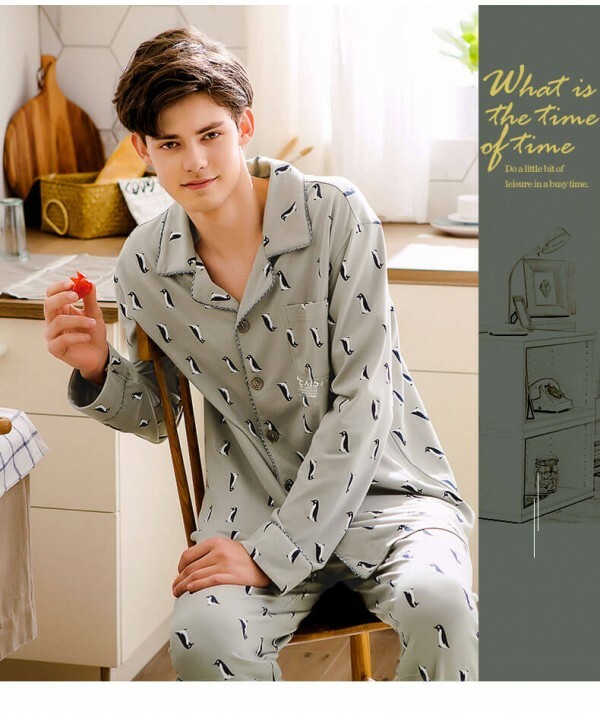 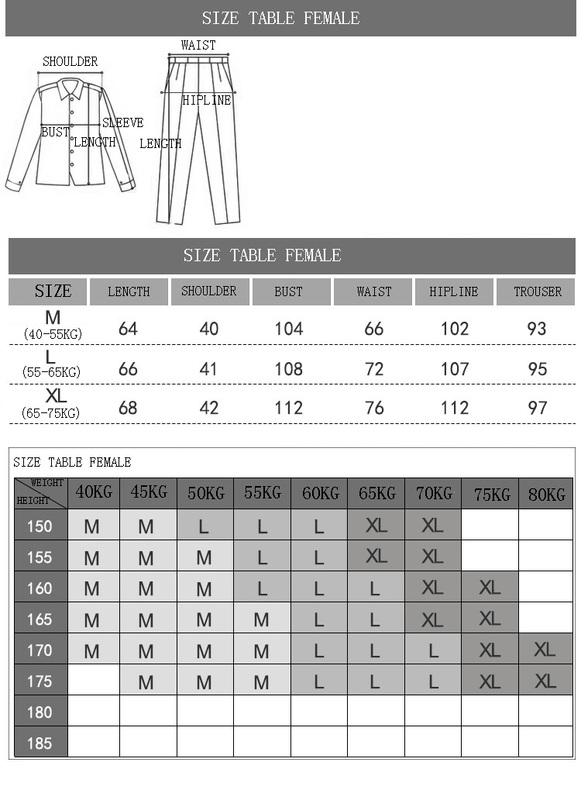 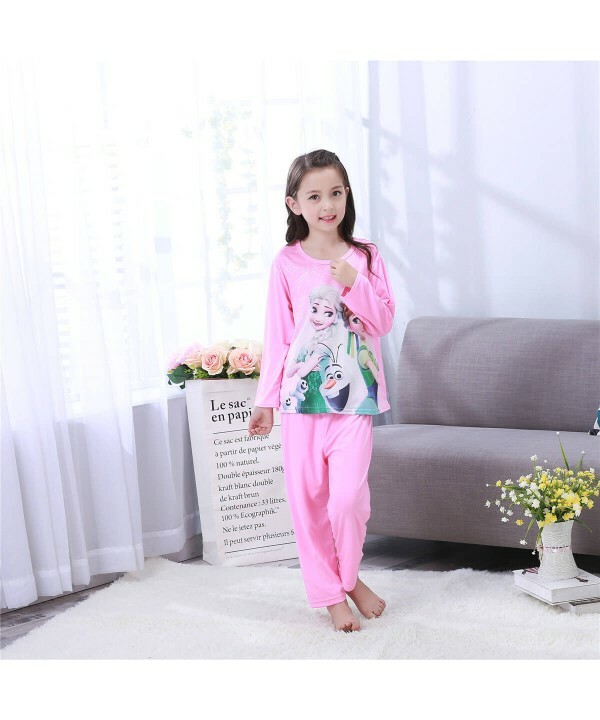 Scottish square comfy couple pajamas, pure cotton sleepwear long-sleeved cheap simple pjsGoods No. 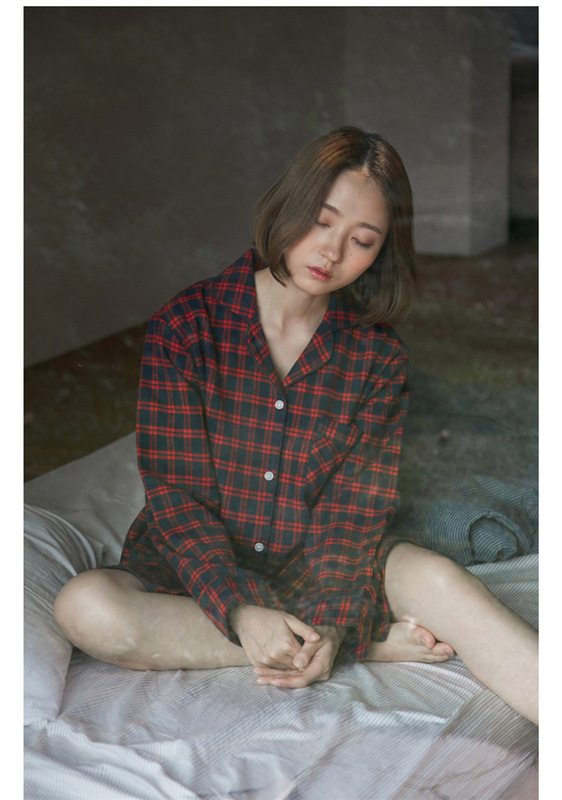 8721 8722 8.. 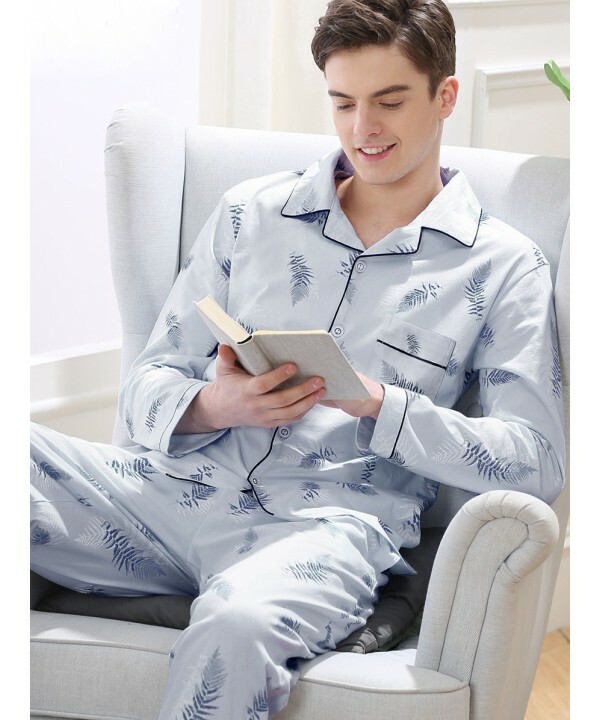 Copyright © 2018 pajamasets.co All Right Reserved.